Have you looked into the 2019 Honda Pilot and think it’s the perfect SUV for your needs? Great! 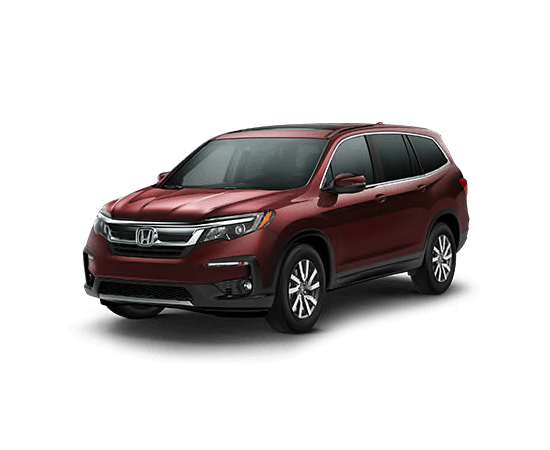 If you’re considering leasing, be sure to check out current Honda Pilot lease deals available at our dealership in Overland Park, KS. 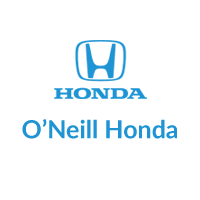 For more information about Pilot lease offers, contact O’Neill Honda by sending a message or calling 844-242-2336. Don’t forget to schedule a test drive with your favorite 2019 Honda Pilot trim! The suite of Honda Sensing® features keeps you safe by providing guidance in a number of driving situations. Easily communicate with backseat passengers thanks to the CabinTalk™ in-car PA system. Use the wireless phone charger to easily charge your phone on the go. Second-row captain’s chairs ensure everyone in the vehicle receives a first-class ride. The Pilot’s aggressive black front grille adds unique styling to your SUV. Take a look at the available 2019 Honda Pilot trims below for a brief insight into each option to make an informed decision.